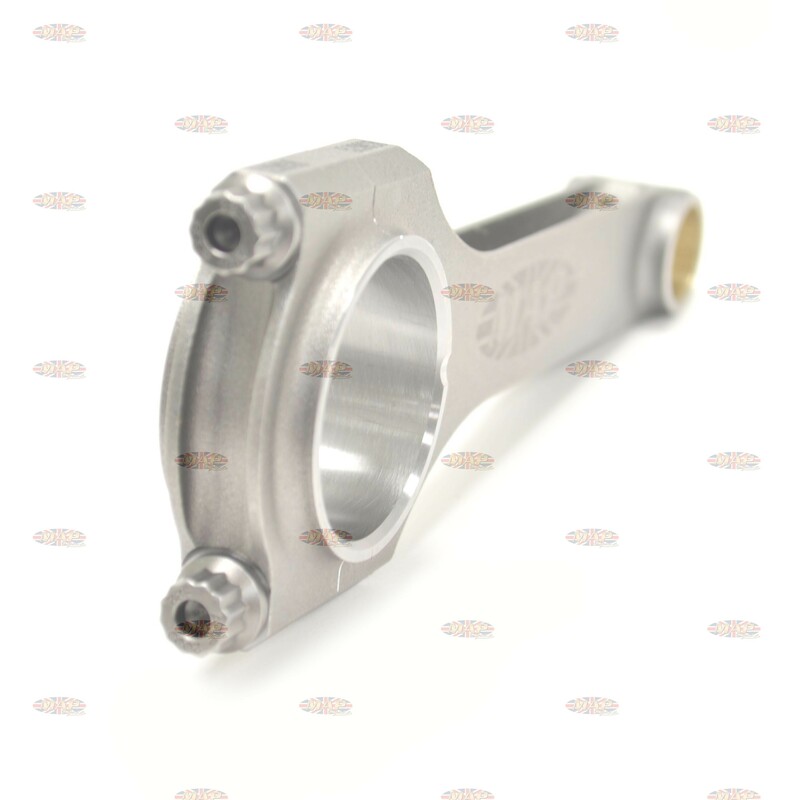 Have a Question about Triumph 650cc H-Beam 4340 Steel Connecting Rods (Pair) ? 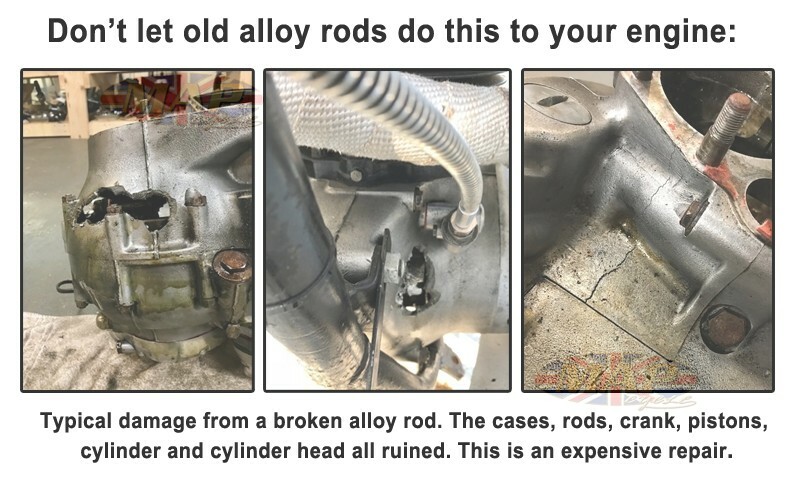 When trying to determine if these rods will fit your motorcycle or not, remember, that over this long a period of years, most bikes have been repaired many times. Later model heads and top ends are mated with earlier bottom ends and vice versa. The only way to accurately determine what length rods you have on your bike is by measuring the crank pin journal dimension. The correct diameter should be 1.6235-1.6240. The rod length, center-to-center, should be 6.5 inches. 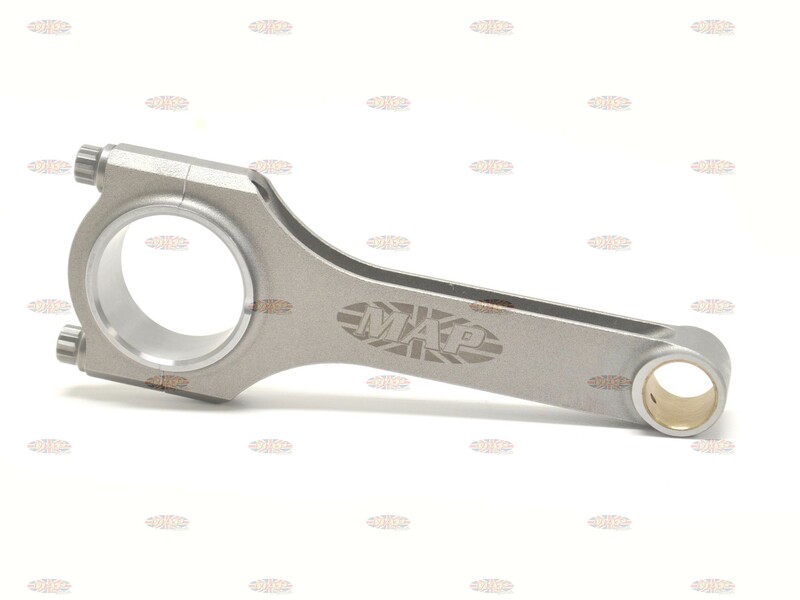 How do your forged steel 650 triumph connecting rods compare weight wise to Corillo connecting rods? Thanks for your question. 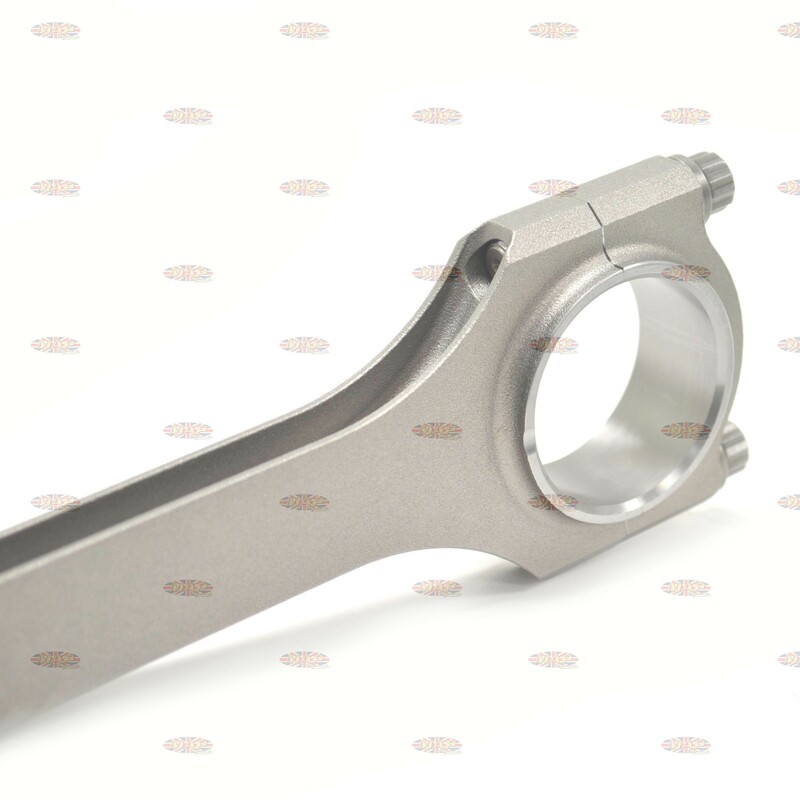 Our H-Beam connecting rods are about 25 grams lighter. 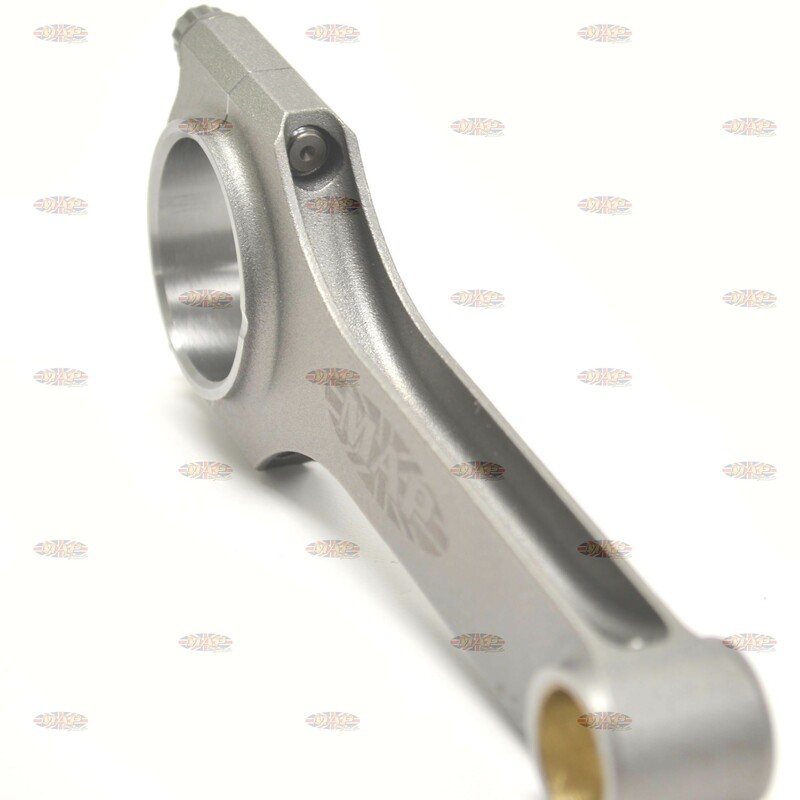 We also believe they are the best T-120 connecting rods available. As a bonus, our rods are also less expensive. Are these the same weight as my 650 tr6r rods? What is the big end and small end weights. These rods are somewhat heavier than stock alloy rods, however, in the all important consideration of reciprocating weight, they're only fractionally heavier - and when you consider that alloy rods are subject to self destruction (depending on heat cycles), the minimal weight difference far outweighs the risk to your engine. We have racers all over the world choosing these rods for that very reason. These rods also use advanced oiling technology and offer many other features which make them significantly better than any other rod available for vintage Triumphs, BSA and Nortons. The big end weight is 315 grams and the small end is 115.1 grams. 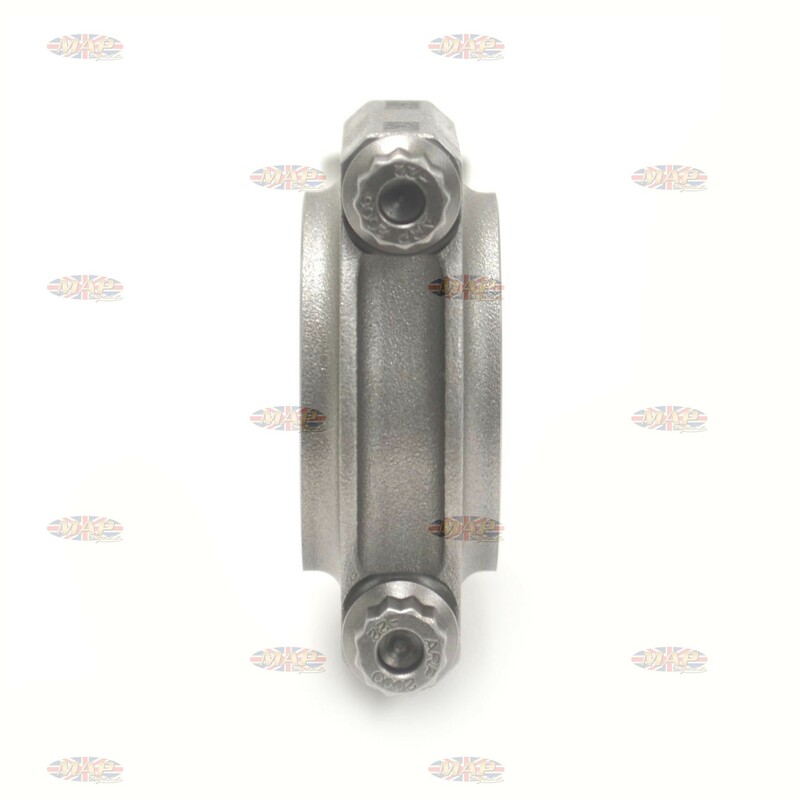 Do your T120 rods use standard Triumph rod bearing shells ? Is case grinding required to clearance the big end and its cap bolts ? What are the rod big and small end weights for balancing purposes ? 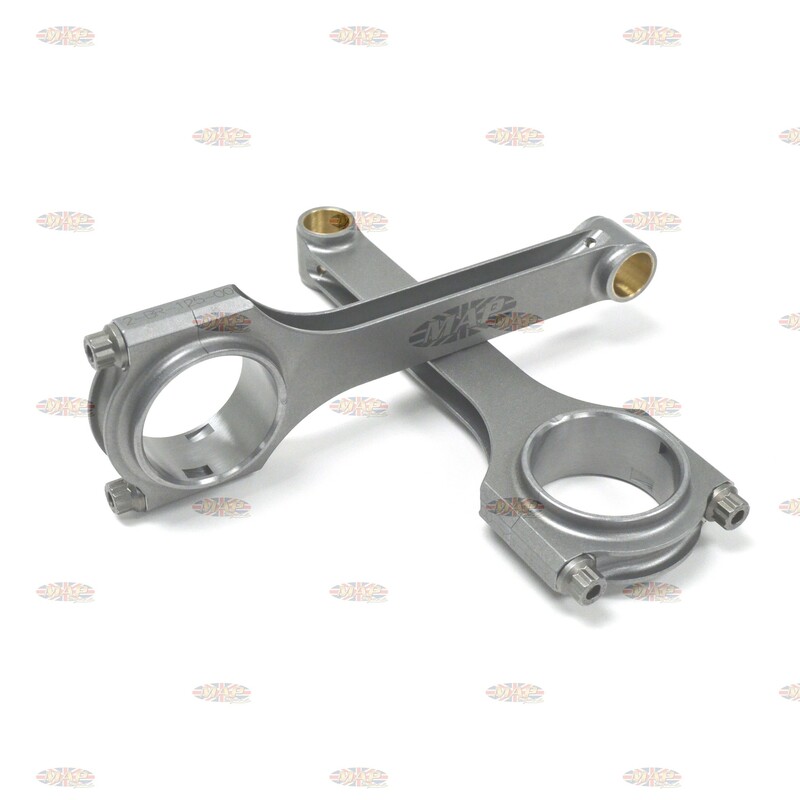 As long as the bike is stock, these rods will fit and no grinding is required. These rods use standard shells (B2026m). The small end weight is 115 grams and the big end is 314.5 grams. Do you ship to England, United Kingdom? Yes, we're happy to ship to the UK! The factory never really balanced them properly from the get go. Our recommendation is to have it balanced while its all apart. It should be better than new when done correctly.